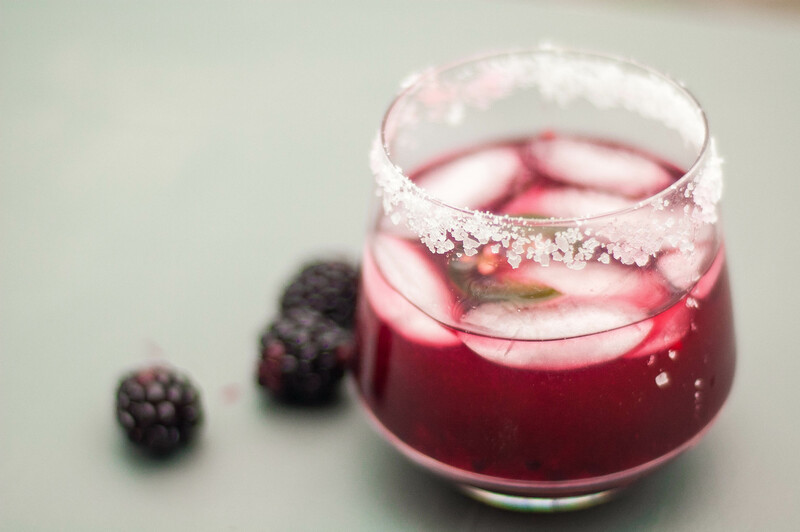 Blackberry Jalapeño Margarita – Damn, I Can Make That! This entry was posted in Delish Drinks and tagged blackberries, cocktails, drinks, jalapeno, lime, Margarita, tequila, triple sec. Bookmark the permalink. Spicy drinks are the best. This looks amazing. Thanks! I’ve just started getting into spicy drinks and I love them. They’re unexpected. Although, I’m still working my way up to jalapeño vodka. Do you a favorite? I’m looking to try new ones. Pingback: Guac season | Damn, I Can Make That!